Our Premium Collection Of Yellow Maize Is Popularly Known In The Global Market As One Of The Best Bird Feed. We Procure Yellow Corn Directly From The Farms Which Makes It Very Cost-Effective. Also, We Ensure A Tamperproof Packaging That Guarantees To Retain The Freshness Of The Pure Yellow Maize. We Are A No 1 Exporters And Suppliers Of Yellow Maize In India. 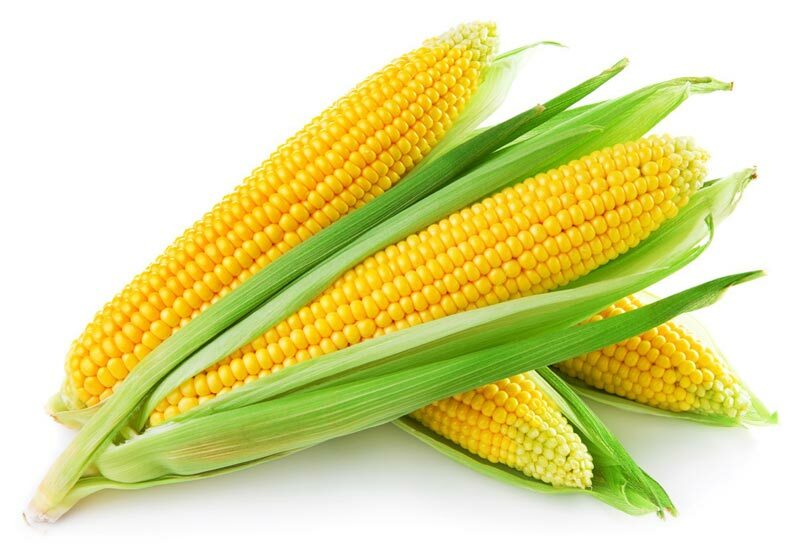 We Are One Of The Leading Suppliers And Exporters Of Yellow Maize To Various Countries. Exported Mainly : Vietnam, Indonesia, Usa, Uae, Oman, Taiwan, Canada, Hong Kong, Sri Lanka And Malaysia.